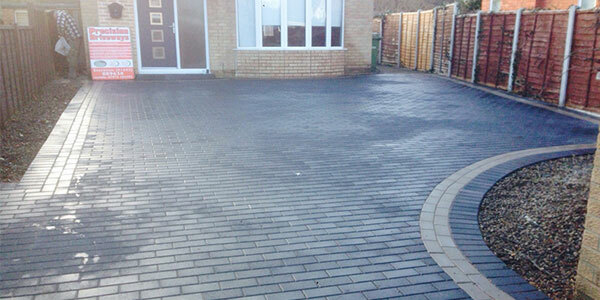 For reliable garden design and garden maintenance in East Cleveland get in touch with Precision Driveways & Landscapes. For high quality landscaping services including patios, driveways, decking and fencing, get in touch with Precision Driveways & Landscapes. 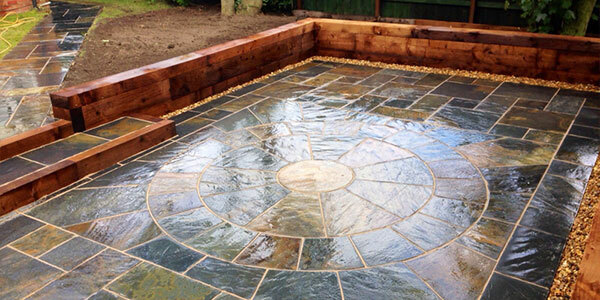 Call our expert landscapers on 01642 889 638 today to speak to an expert. 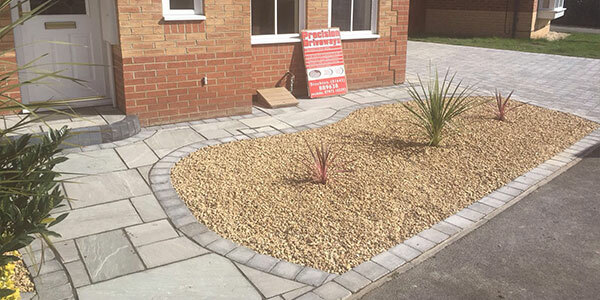 Established since 1998, you can’t go wrong when you choose Precision Driveways & Landscapes. We serve Middlesbrough, Stockton, Billingham, Yarm and Ingleby Barwick. 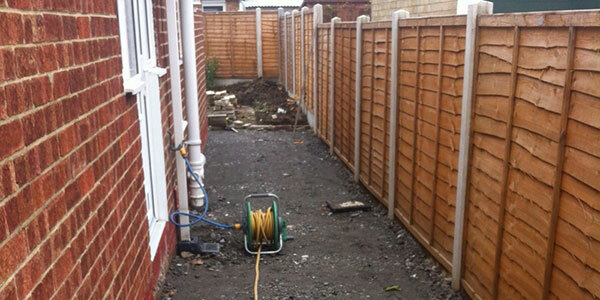 Please call if you would like us to carry out landscaping work to help improve your property.